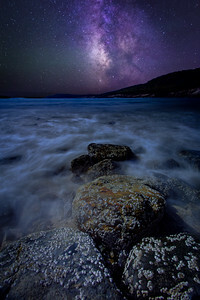 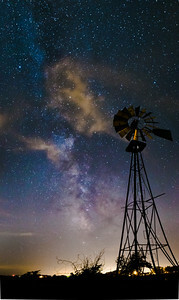 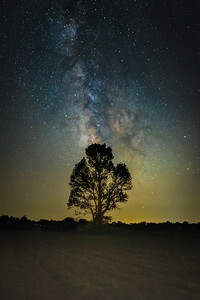 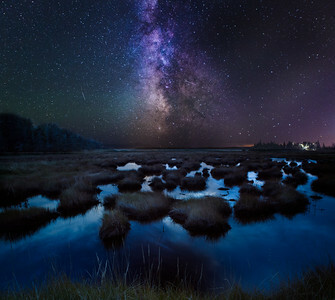 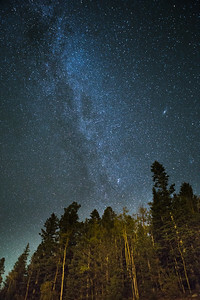 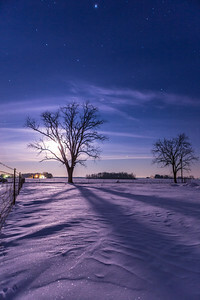 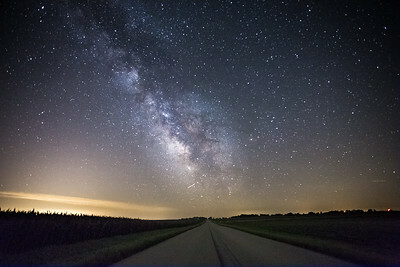 A collection of astrophotography and night landscapes from the midwest and elsewhere. 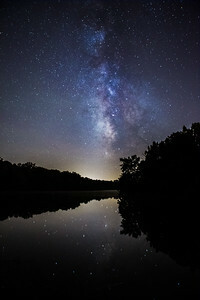 The Milky Way reflected over Moraine View State Park in Central Illinois, moments before the end of summer 2014. 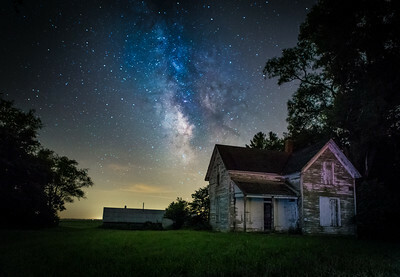 The Milky Way galaxy as viewed over rural northwest Indiana. 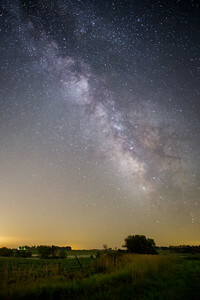 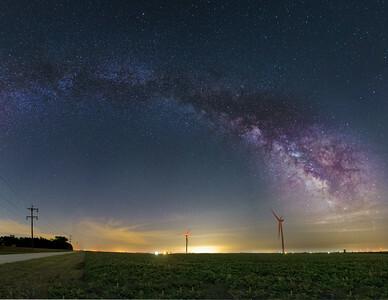 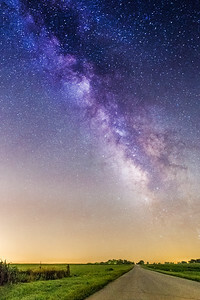 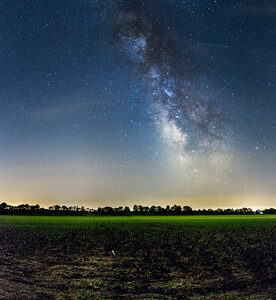 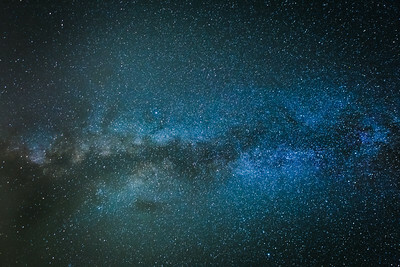 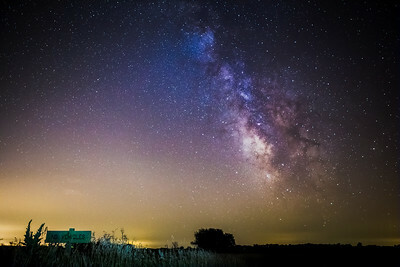 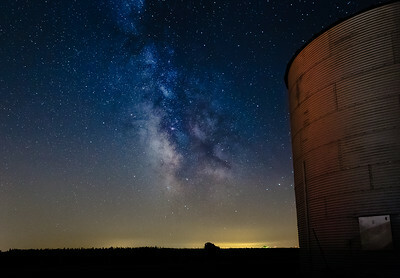 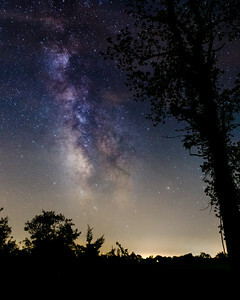 The Milky Way Galaxy as viewed over west-central Indiana in late spring.